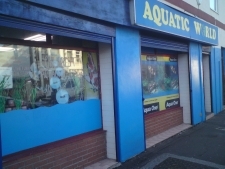 Guaranteed Cheapest In South Wales! 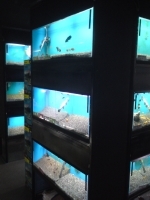 If you require any infomation about any tanks, set-ups or fish please send us an e-mail or give us a call, our friendly and helpfull staff will be happy to help you with any questions you may have . We keep a large variety of items stock, however if you require anything not in stock we can order most items for arrival every friday.